CanDo Deluxe Chair Cycle w/ Adjustable Pedals is ideal for geriatric patients, people dealing with impaired balance, and those who can't sit still on a stationary bike. It's great to use in a home setting, nursing homes, and even hospitals. 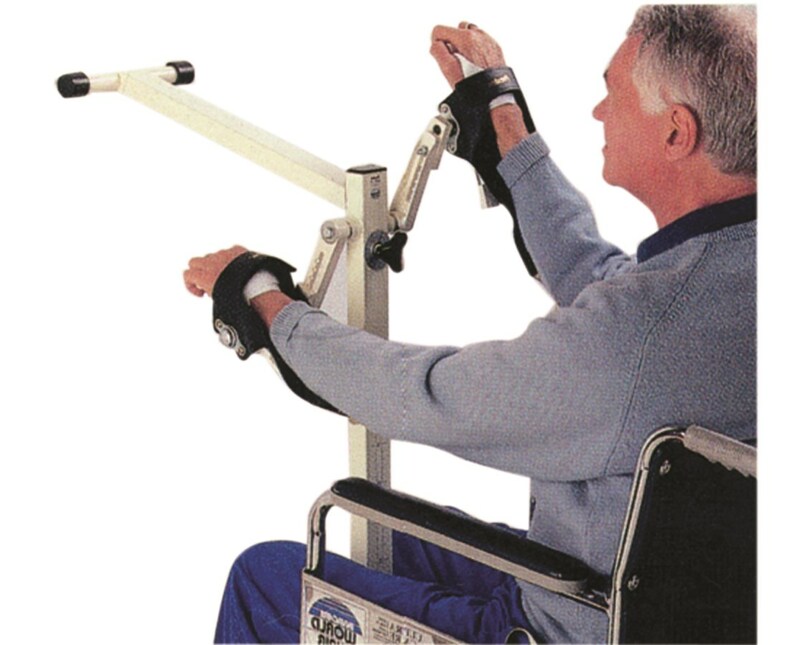 It has a rugged construction to ensure that it can keep up whether it's used on a chair, floor, wheelchair or bed. The chair is easy to set-up since it requires no technical skills. The Deluxe Chair Cycle is designed to aid users in restoring their muscle strength and coordination on both upper and lower extremities. 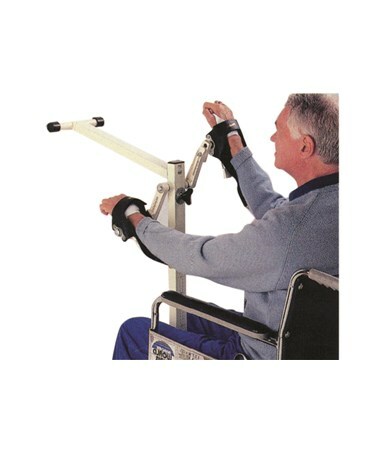 Its length can be adjusted to accommodate user's arm and leg lengths. Its resistance, which is marked between 0 to 29 lbs, can easily be adjusted by turning its adjustment knob.